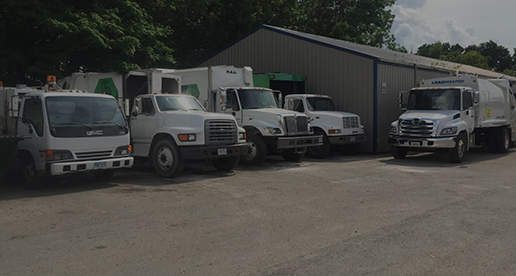 Established in 2009 Caribou Sanitation is a locally owned and operated business. For true Local community trash service call Caribou Sanitation today! 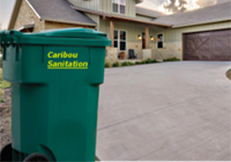 Caribou is the only locally owned Sanitation company servicing all of Clinton County. We are currently expanding into Green, Highland, Warren, and Fayette. Keep more money in your pocket by letting us provide you with weekly residential trash pick-up service. We can use your existing container or you can purchase a new 96-gallon 2 wheel style container from Caribou Sanitation. Call today or fill out the form below to receive a low rate quote. 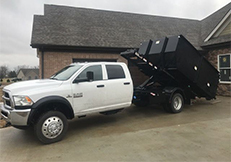 Our roll-off dumpsters are great for construction, remodeling, demolition, and clean-outs to name a few. These containers simply roll-off of our trucks onto the ground, enabling very low and easy loading access with a rear swinging door. Please call Braden for all large dumpster needs or click to submit a form for a low rate quote. Let Caribou Sanitation provide a dumpster for your business or farm. 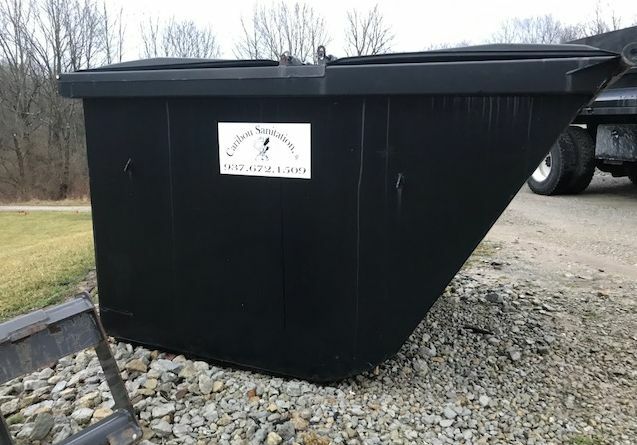 We carry 2, 3, 4, & 6 yard dumpsters. We will empty your dumpster weekly or twice monthly for discounted rate. Please call today or fill out the form below for a low rate quote.